If you can get out to donate, act fast. 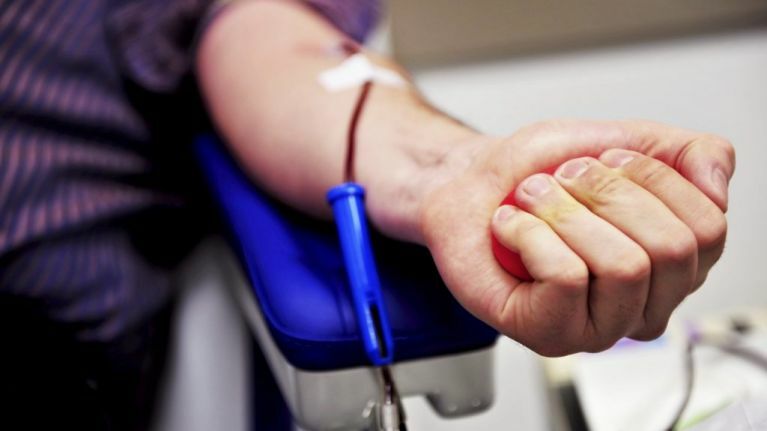 Irish clinics are urgently calling for blood donations in the lead-up to Storm Emma and freezing temperatures as the stock of O Negative blood is down to its last three days. The Irish Blood Transfusion Service sent out the appeal to Donegal, Cavan, Clare, Dublin and Cork, all of which "really need" O Negative along with all other types. In total, seven banks will be in operation nationwide today (27 February) and will be running until later this evening.